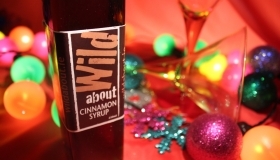 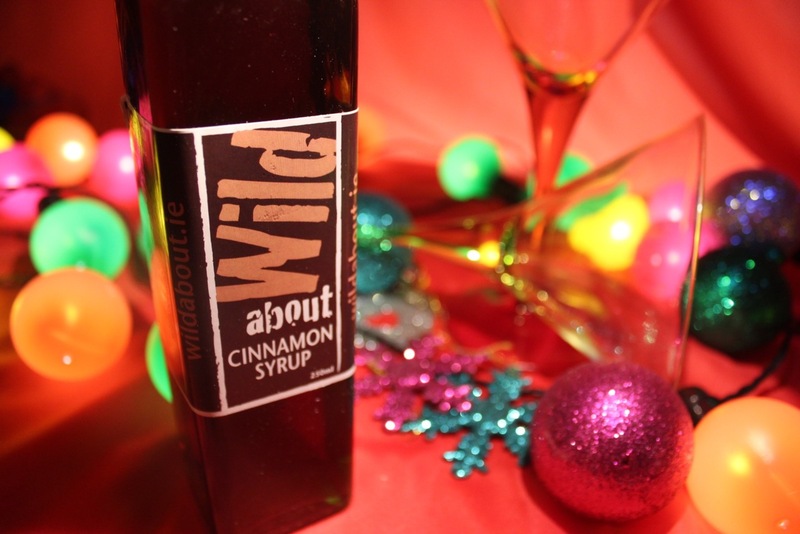 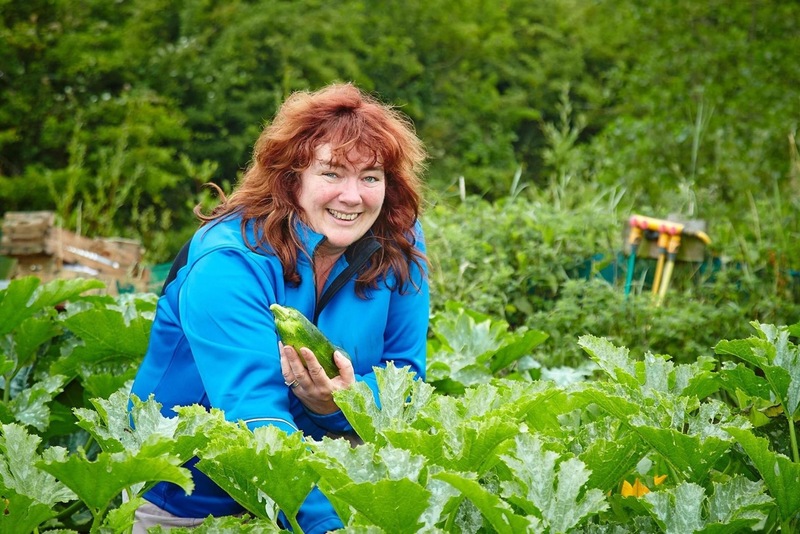 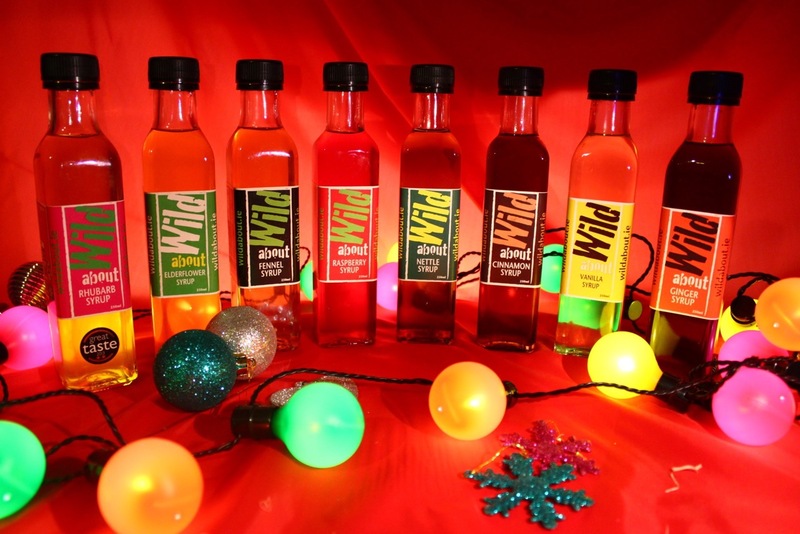 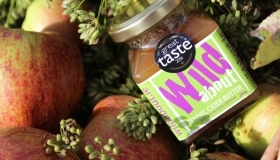 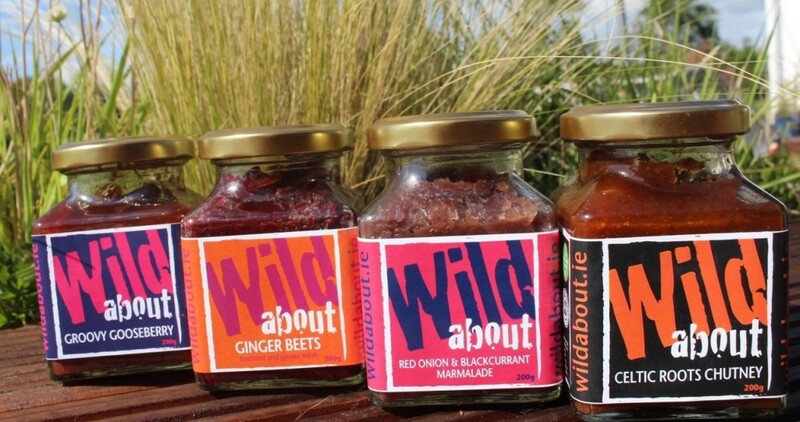 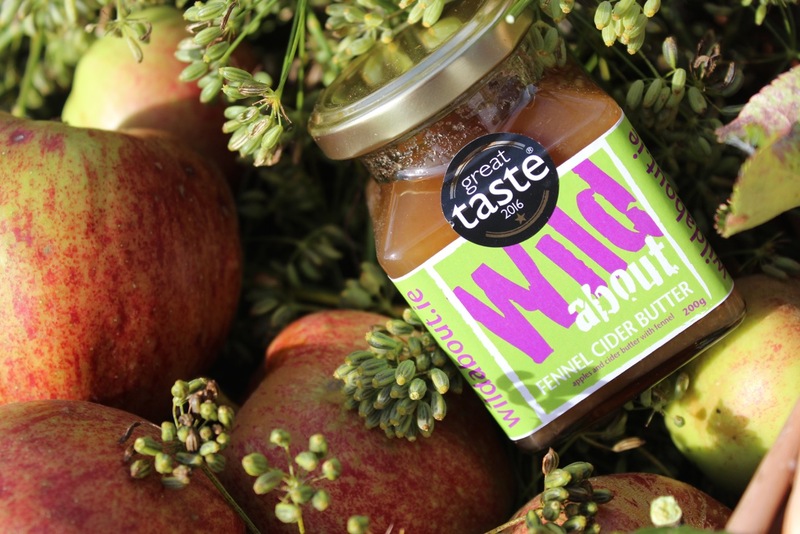 Wild about is an innovative, ecological, slow food, pure artisan producer. 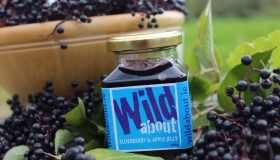 A multi award winning environmentally sustainable agri-food business based on Tús Nua Farm in Co. Wexford. . 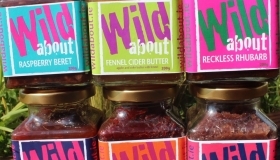 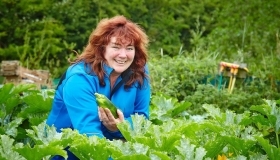 Growing organically using permaculture techniques, Wild about creates a a hand made range chutneys, preserves, dressings, oils, syrups and raw foods from native, seasonal and wild ingredients. 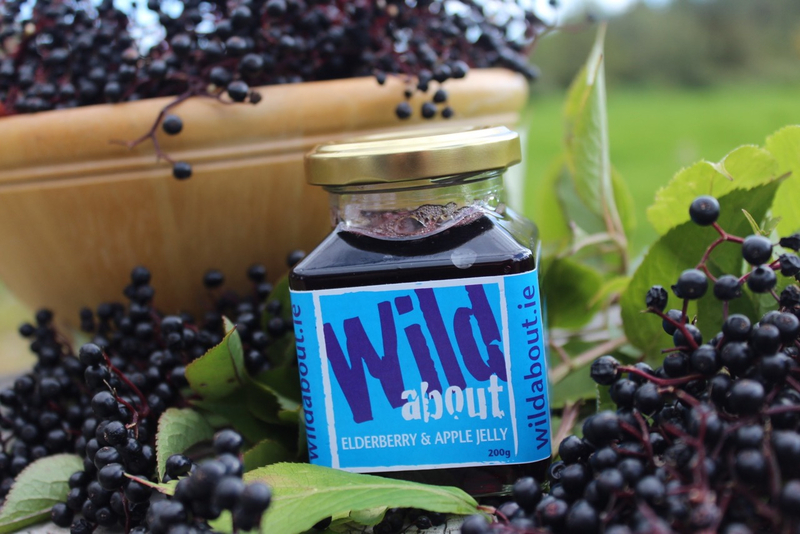 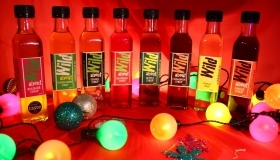 A strong commitment to innovation and product development have introduced many wild ingredients, like Nettle Syrup and Pesto, Saucy Haws, Rockin Rosehip, So Sloe into the market. 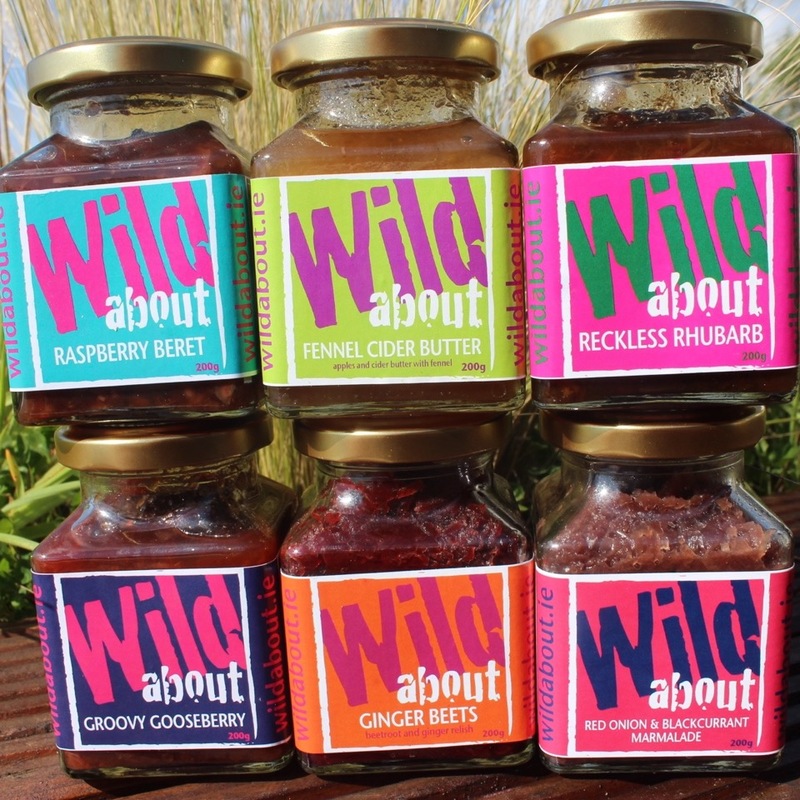 ‘Wild about’ reflects that integrity, providence and commitment to the environment through great tasting, locally produced food.